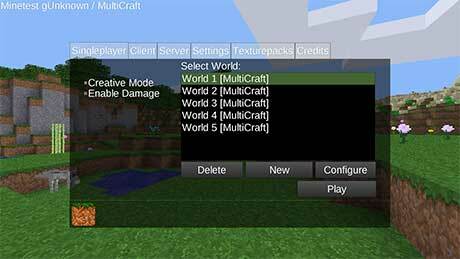 MultiCraft Beta — Adventure awaits you! Free, forever. Build on the move, Dig blocks, Mine resources, Craft hundreds of items, Travel day and Survive at night! 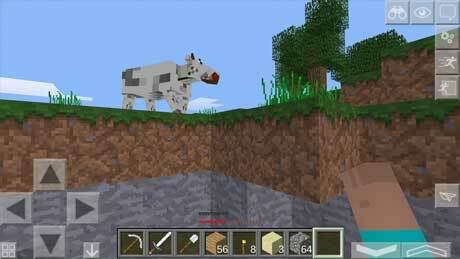 The game is inspired by Minecraft! Elite version: no ads, no limits! ► The research and travel, construction and mining resources in a square world. Craft items from raw materials, farming and development. ► Almost infinite peace and beautiful map generator. 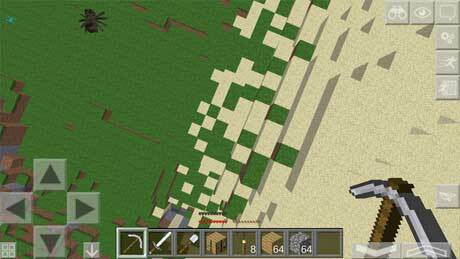 ► To split a half blocks in the inventory take the block in the hand and fingers simultaneously touch the two cells. Insert half of the stack. Click on another cell and insert the second half!